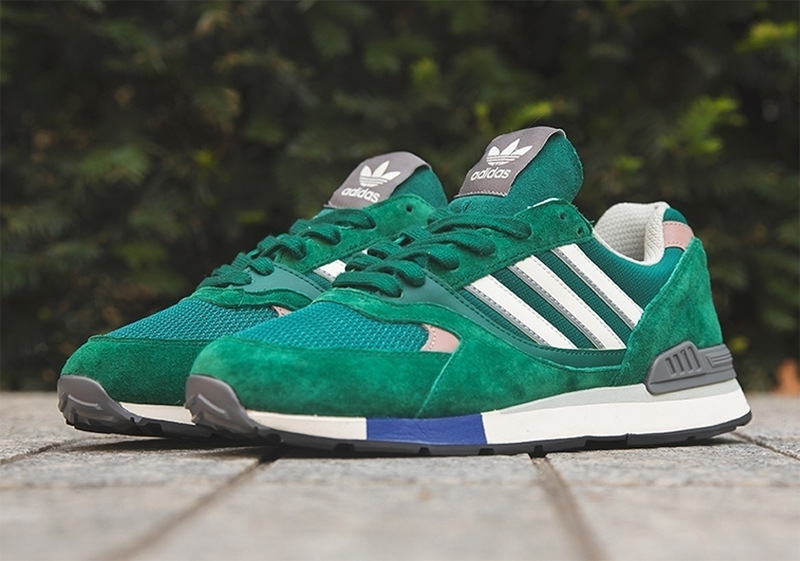 The Three Stripes seems to have a nearly endless reservoir of heritage shoes to pull from for their Originals line. From well-known silhouettes to cult favorites, the German brand’s rich history is fully on display with their slate retro releases, and the latest classic to see a re-release is the somewhat under-the-radar Quesense, a 90s trainer. 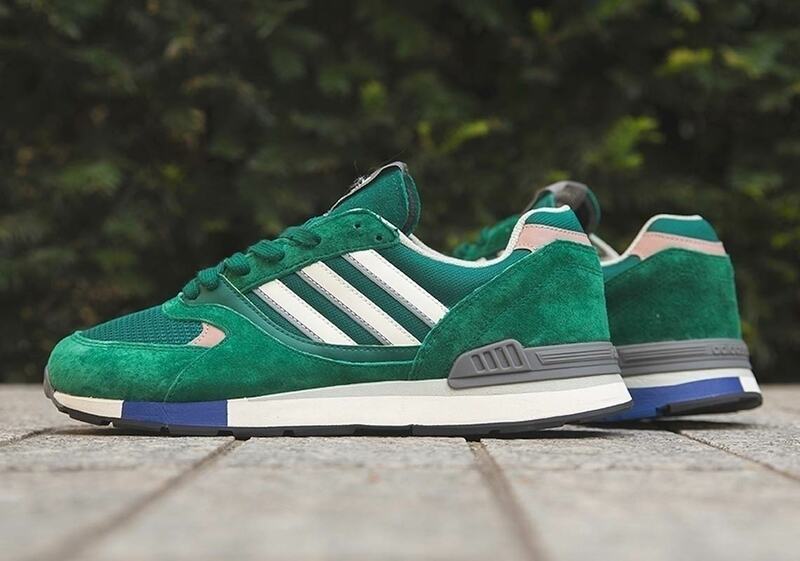 Arriving in a striking “Collegiate Green” colorway, the shoe’s upper offers a combination of suede and mesh with metallic details arriving on both the tongue and midfoot’s white three stripe graphic. Small tan hits on the upper provide further contrast, and the look is completed with a minimal two-tone midsole and rugged retro outsole. 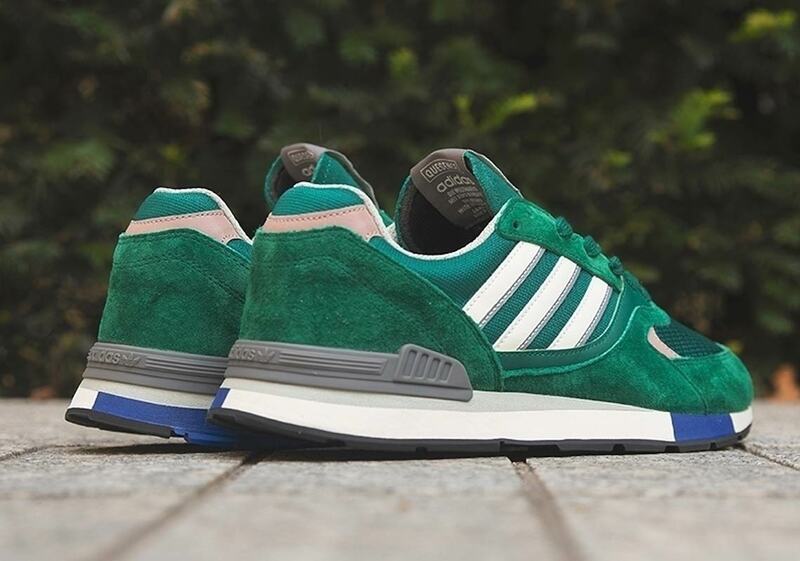 These classic trainers are available now at adidas.com, and retail for $110 USD.